Welcome to the Kakbank of Klostervallen! We are a group of women who like the idea of micro loans. We meet once a month. We start with a nice cup of tea and some sandwiches supplied by the hostess of the evening. Then we decide what projects to support. Sometimes we receive updates from the people we lend to. Here's the latest one, from Elmira in Kyrgyzstan. Read more reports. 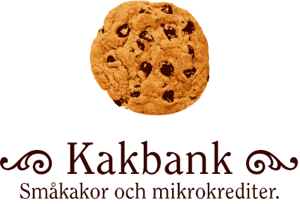 Please feel free to email us at klostervallen at kakbank dot se!